Jeeps are their own unique style and blend of SUVs, so how do they compare when put against other similar models in the segment? 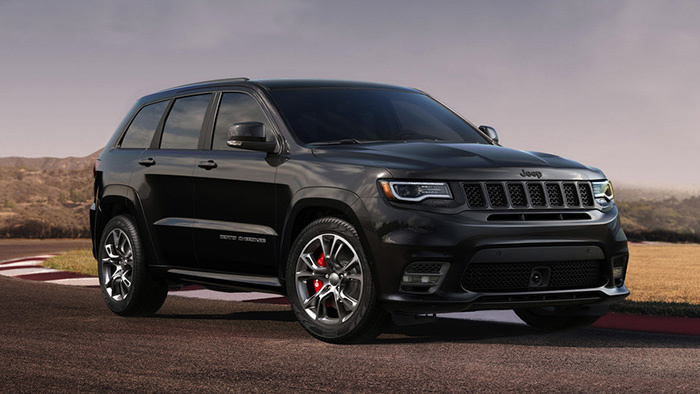 At Great West Chrysler, we’ve compared some of the most popular Jeep models with a similar counterpart from another brand, to easily highlight the unparalleled Jeep advantage. 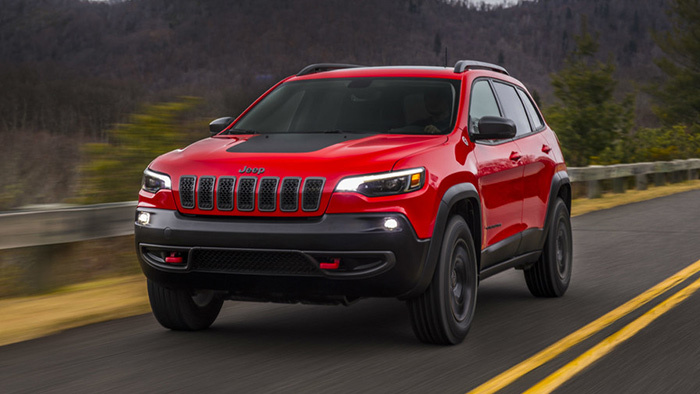 Great West Chrysler is your top Edmonton Jeep dealer in the area, offering Jeeps that continually outpace the competition. Research your preferred model below and compare against competitor brands! The multi-faceted Jeep of the lineup, explore how it compares! 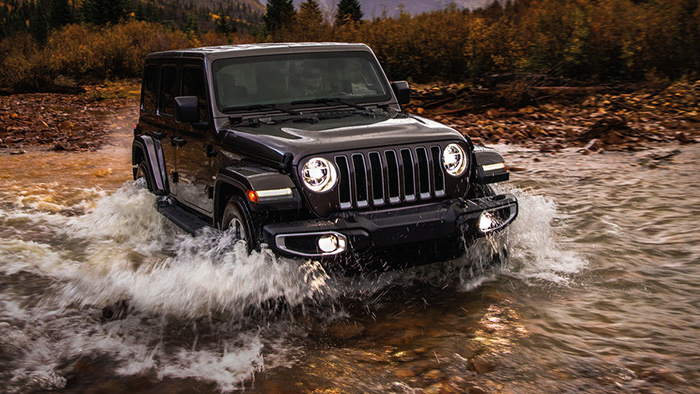 See how this elegant and off-road ready Jeep compares against its competition. 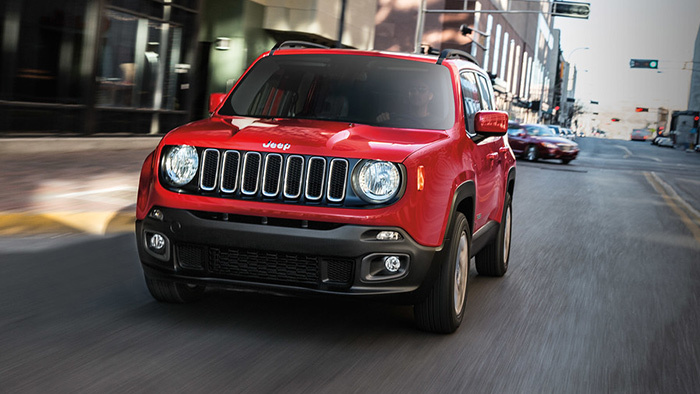 Unique and eye-catching, the Jeep Renegade is primed to take on all comers. The classic Jeep has consistently blown away the competition for years.